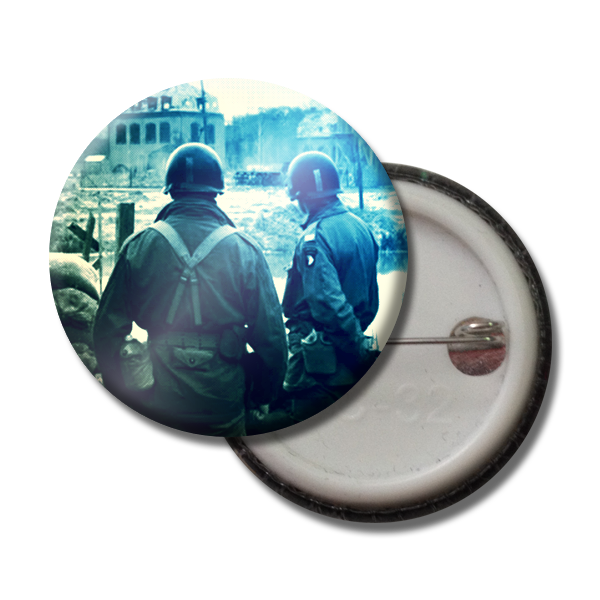 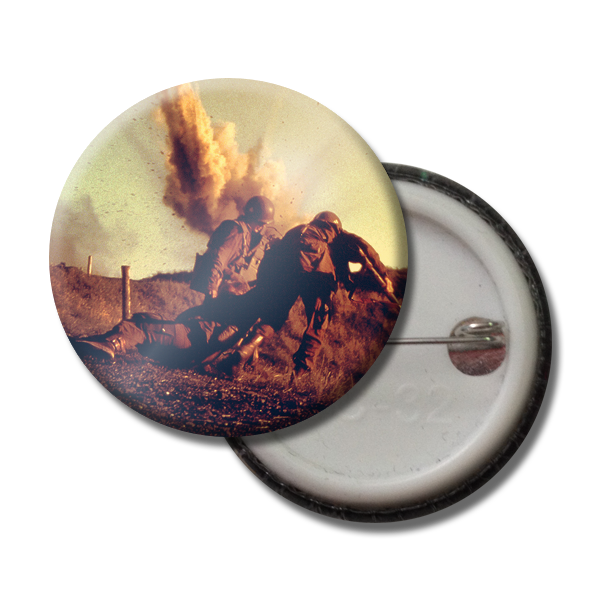 1.5″ button pin of Supernatural, the tv show. 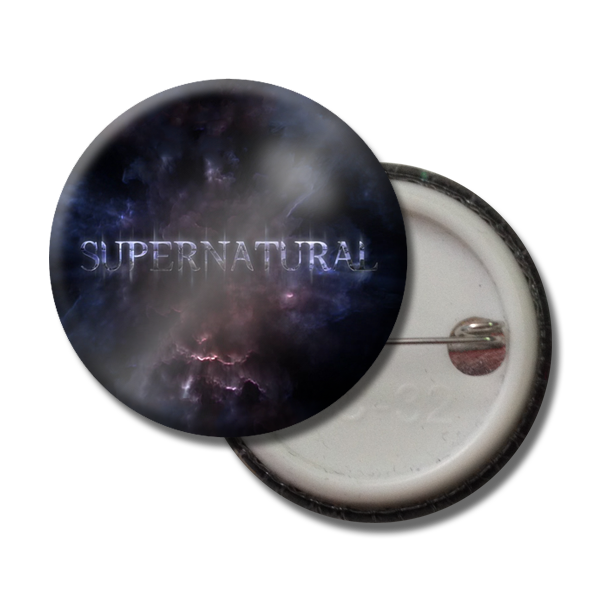 All buttons are made to order. 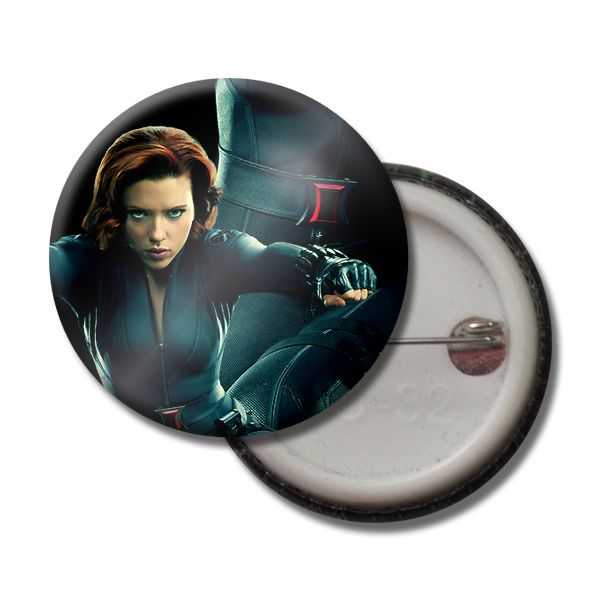 Button making can take up to ten days before being ready to be shipped out.